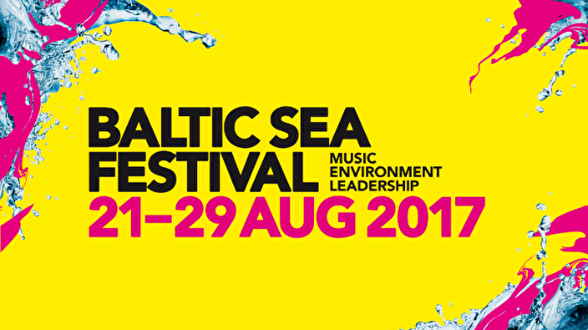 One of the aims of the Baltic Sea Festival is to highlight the important environmental issues. Anders Hillborg’s new work for choir and orchestra Aeterna is a collaboration with the film-makers Fredrik Wenzel and Jesper Kurlandsky. During the concerts a work-in-progress version of the feature film Aeterna will be shown. A contemplative odyssey of sound and vision that portrays our future in a thought-provoking manner. The music is first performed by the Swedish Radio Symphony Orchestra, the Swedish Radio Choir and Hannah Holgersson, led by Esa-Pekka Salonen.